A small .22 caliber pistol with a long history, La Gunguna travels through the darkness of the Caribbean underworld as its own character, leaving in its wake series of misfortune and disgraceful acts. With an array of bizarre characters, some are motivated by vengeance while others by deception, are mixed around in moments of tension, violence and even reflection. 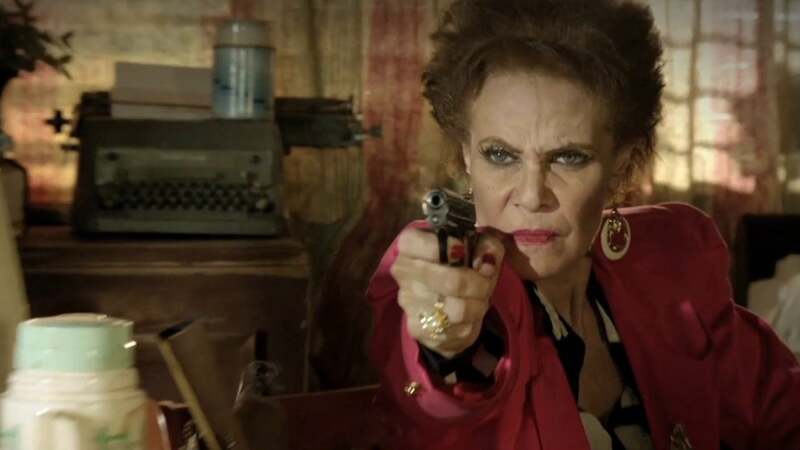 Directed by Ernesto Alemany, written by Miguel Yarull and starring Patricia Ascuasiati, Nashla Bogaert, and Francisco Cruz, Dominican movie La Gunguna (2015) got a total of 15 awards at the Iris Dominicana Movie Awards 2016, including Best Movie, Best Director, Best Production, Best Leading Actor and Best Supporting Actress.